Action Security Services is an Alberta-based company specializing in the safety and serenity of your family, as well as the security of your business. Inspired by the presence of a dedicated and professional approach, we offer a wide variety of residential and commercial security solutions customized to your needs. We provide our customers with over 25 years in electronic and mechanical experience for unsurpassed excellence in our industry. 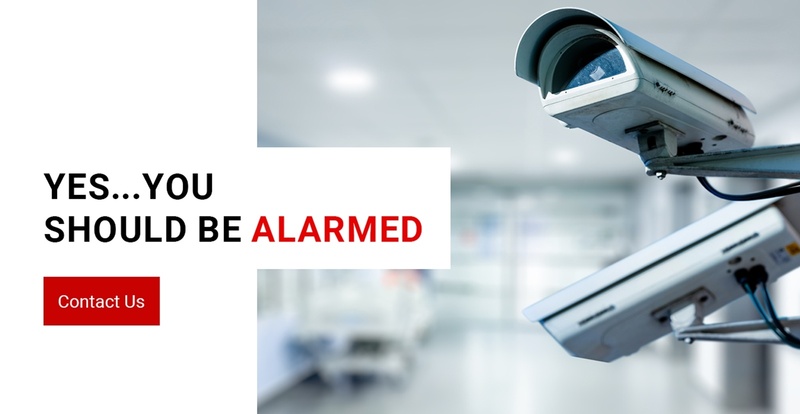 Peace of mind is of the utmost importance when it comes to knowing you and your property are being monitored and responded to when an emergency situation occurs. Committed to high standards of accuracy for crime prevention system installations, we take immense pride in all of our professionally completed projects, as well as our maintenance and repair work. Because we keep confidential records relative to all of our customer accounts, you can be assured you’re receiving the latest technology, products, reliable service and outstanding warranties when you entrust our company to look out for your security needs. Driven by the spirit of innovation and a strong commitment to customer care, Action Security Services is a leader devoted to providing you, the customer, with all the security solutions to meet your needs. We at Action Security Services offer a wide range of products and services to accommodate your lifestyle and budget. We will design, supply, and install our top-quality products in a professional, efficient manner, and will strive to achieve complete customer satisfaction. Thank you for taking the time to learn more about our company! Should you have any questions or concerns, please don’t hesitate to contact us!